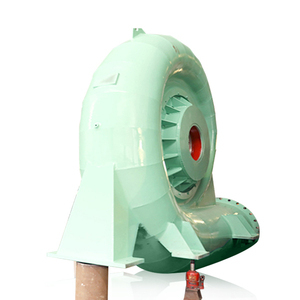 Francis turbine have the advantage of high efficiency, small size and reliable structure. 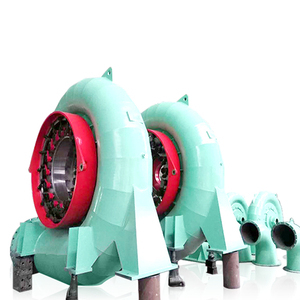 The main different between Turgo turbine and Pelton turbine is the angle of runner center line and jet center line. 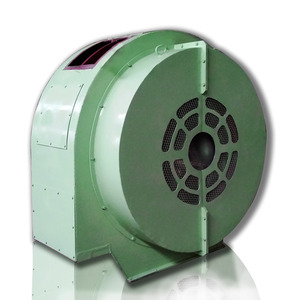 Turgo turbine designed as horizontal simple structure, less investment, high efficiency, and reliable long service life. And cooling system for francis turbine ensures the water turbine generator working in a good condition. 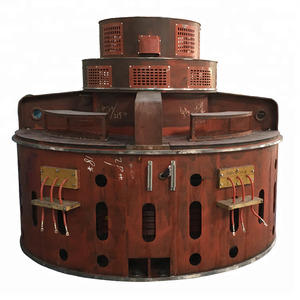 The services we can provide Production workshop Deyang Dongsen Hydropower Equipment Co. We have a professional installation team that can provide you with installation, maintenance and other services. While the turbine changes in the load, the water inlet speed and direction keep the same. The runner works by water flow entering one side of vane and coming out from its other side. It can reliably operate with simple structure, easy inspection and maintenance. (HLPG)which is specialized in design, manufacturing, installation and maintaining services of hydro generating plants for more than 40 years. HLPG always devote to promote ability of research and development, has establish a good long-term cooperation relationship with some famous institute and universities. Packaging & Shipping Design and manufacture Installation guidance Any questions or more information do not be hesitate to contact us Please click send to ask more for details and communication of your requirement and project information. 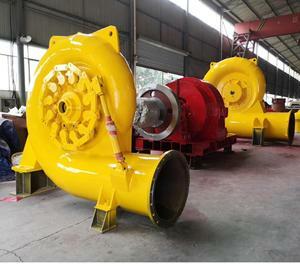 Alibaba.com offers 123 1 mw francis turbine products. About 32% of these are alternative energy generators, 1% are generator parts & accessories. 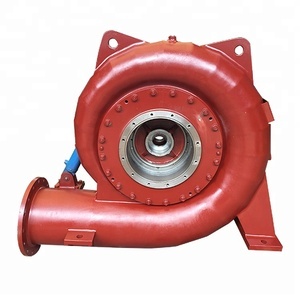 There are 43 1 mw francis turbine suppliers, mainly located in Asia. 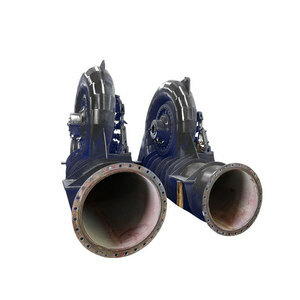 The top supplying country is China (Mainland), which supply 100% of 1 mw francis turbine respectively. 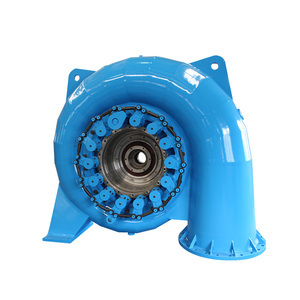  mw francis turbine products are most popular in Southeast Asia, Domestic Market, and South Asia. You can ensure product safety by selecting from certified suppliers, including 43 with ISO9001, 38 with Other certification.